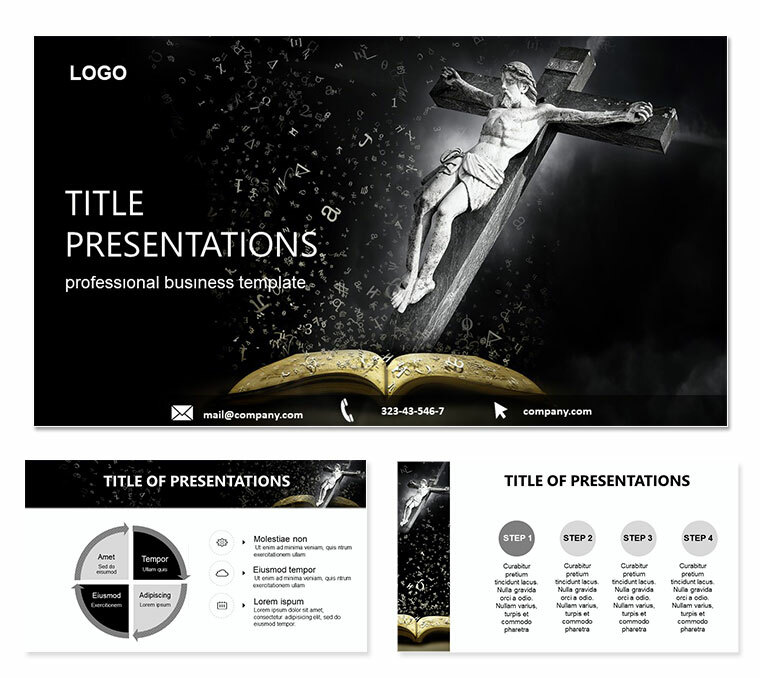 Gospel and Word of God PowerPoint templates - It is impossible to overstate the importance of the Bible in the life of the believer. 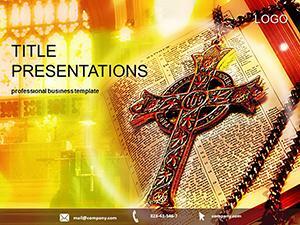 Writing the Bible was inspired by God Himself; it is the breath of the Almighty God. 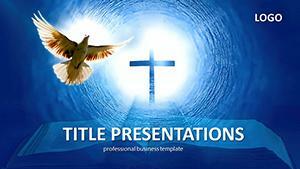 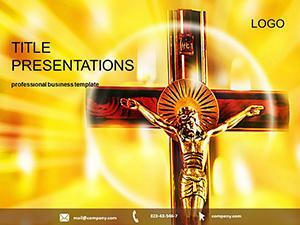 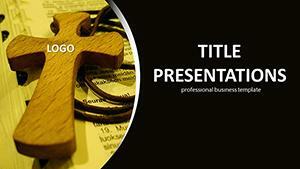 The Word of God is full of vigor and life Download PowerPoint Gospel and Word of God templates for presentations.